Micca Electronics is an American company that specializes in digital media players, portable personal audio, and digital photo frames. Its wide array of products make it easy to share photos, audio, and much more so your friends and family can enjoy with you. With Big Apple Buddy’s personal shopping service, you can now buy direct from the Micca Electronics online store anytime, anywhere. 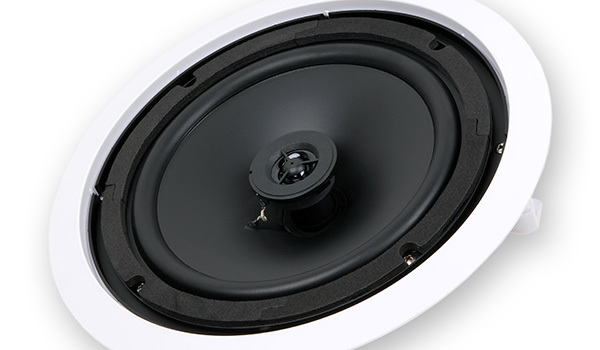 With the Micca Core Series In-Ceiling Speaker, you'll boost up the audio in any room you want without it getting in the way. It's extremely easy to install and can easily blend in to the wall so it basically becomes a part of your house and chosen room. You can put it anywhere - in the kitchen, in the bathroom, in the patio! Its tough material is guaranteed to make this speaker last for a long time. 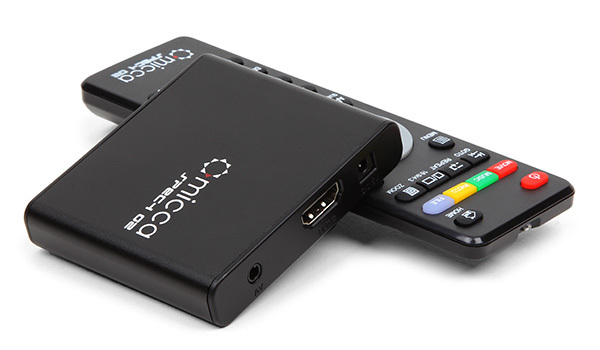 Don't miss out on the Micca Speck G2 Ultra-Portable Media Player! Present your favorite photos, music, and videos and have it on convenient playback with this media player. It'll play on any TV or HDTV so you don't have to worry about having the right equipment. It is small and sleek so it won't take up space but will get the attention of friends and family that you share any form of entertainment with. 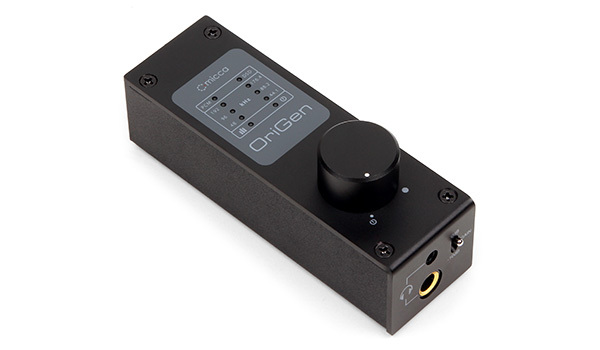 For unbeatable audio, the Micca OriGen+ USB audio DAC and Preamp is what you've been looking for. It can amplify any headphone and give your professional sounding digital audio playback instantly. The compact design allows you to take it wherever you go while the high quality material, including aluminum, is easy to carry. It also makes it extremely durable so it's built to last. Unfortunately, the USA Micca Electronics online store does not currently offer international shipping. However, Big Apple Buddy, your personal shopper, can help you buy products direct from the official USA Micca Electronics online store and ship them to your doorstep, no matter where you are in the world. We offer international shipping to over 110 Countries including Australia, Austria, Azerbaijan, Bahrain, Belgium, British Virgin Islands, Brunei, Bulgaria, Canada, Chile, Costa Rica, Croatia, Czech Republic, Denmark, Estonia, Fiji, Finland, France, French Polynesia, Germany, Gibraltar, Greece, Greenland, Hong Kong, Hungary, Iceland, Indonesia, Ireland, Israel, Italy, Japan, Jordan, Kuwait, Latvia, Liechtenstein, Lithuania, Luxembourg, Macau, Malaysia, Maldives, Malta, Marshall Islands, Mauritius, Monaco, the Netherlands, Netherland Antilles, New Zealand, Norway, Oman, Poland, Qatar, Romania, San Marino, Saudi Arabia, Serbia and Montenegro, Seychelles, Singapore, Slovak Republic, Slovenia, Spain, South Africa, St. Lucia, Sweden, Switzerland, Taiwan, Thailand, the UAE, the UK, Vatican City, and Vietnam. If you would like to buy from the USA Micca Electronics online store, simply let us know which items you would like to order (by filling out the form below) and we’ll get back to you with a free international shipping quote within 24 hours!